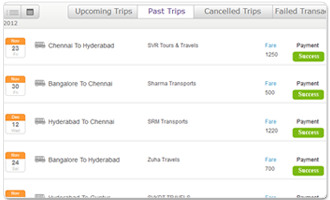 See all of your ticketing and booking expenses through one single account User can view their booking details through customized graphical interface Instant alerts through sms and mails about your bookings, movie show delay, flight delays, cancellations, gate changes, and anything related to your bookings. Learn more about Account management System. For Facebook fans ticketsstation is providing an excellent application. 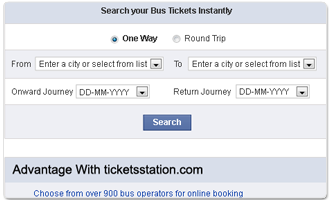 Now users can search, select, book tickets and make payment directly from their facebook account. Ticketsstation knows the pulse of customers and always delivers the best. User can post their activity or can post the information regarding the bookings if they like it to do so. 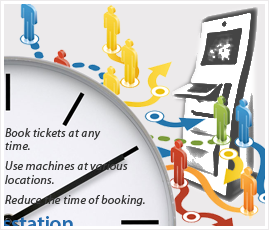 Over all users can take all the benefits of ticketsstation through our facebook application. Ticketsstation card is best solution for saving money customers can save at each and every purchase which is made through ticketsstation card. Through its broad range of acceptance in major retail establishments it proved to be an excellent convenience factor for the users. Ticketsstation card always comes with special offers and discounts for card holders. 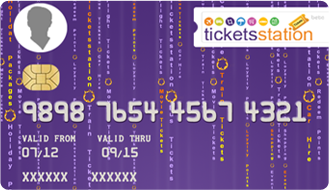 Learn more about Ticketsstation Card.